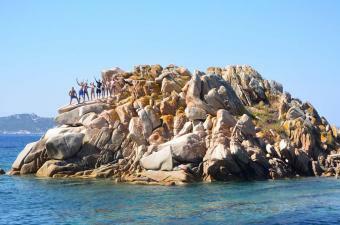 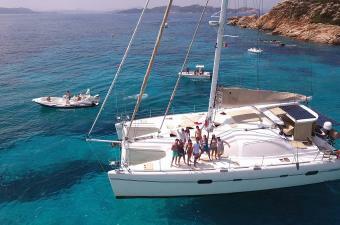 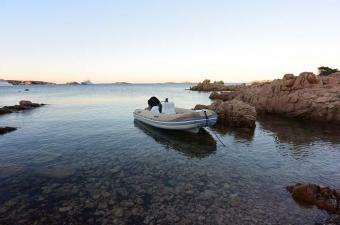 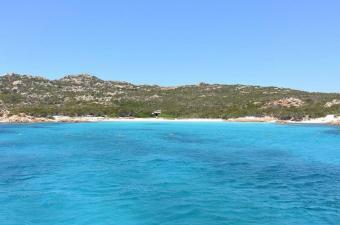 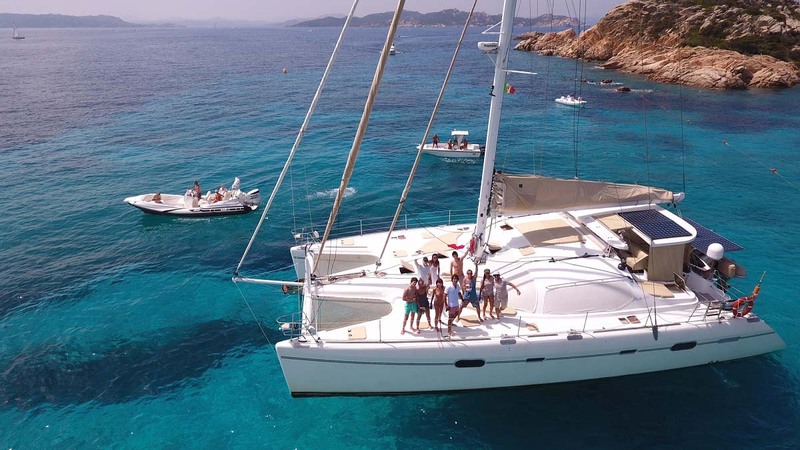 Boat Rental Sardinia to spend a luxury Charter Vacations in Sardinia. 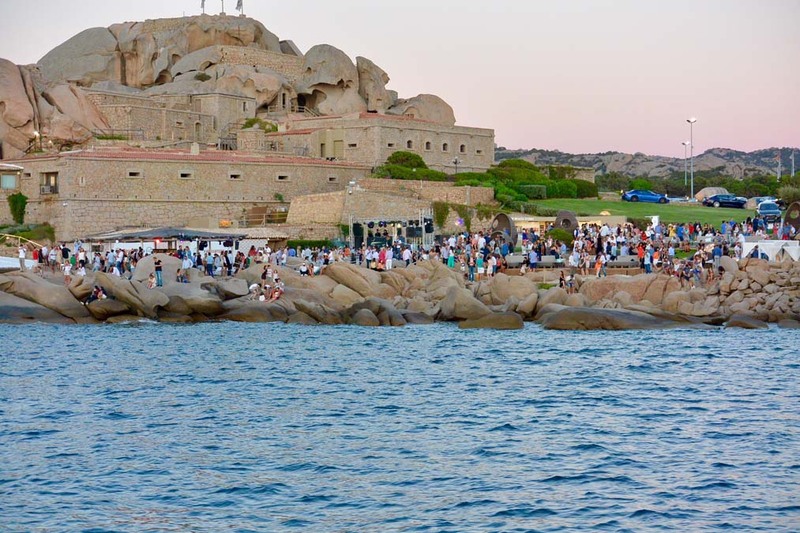 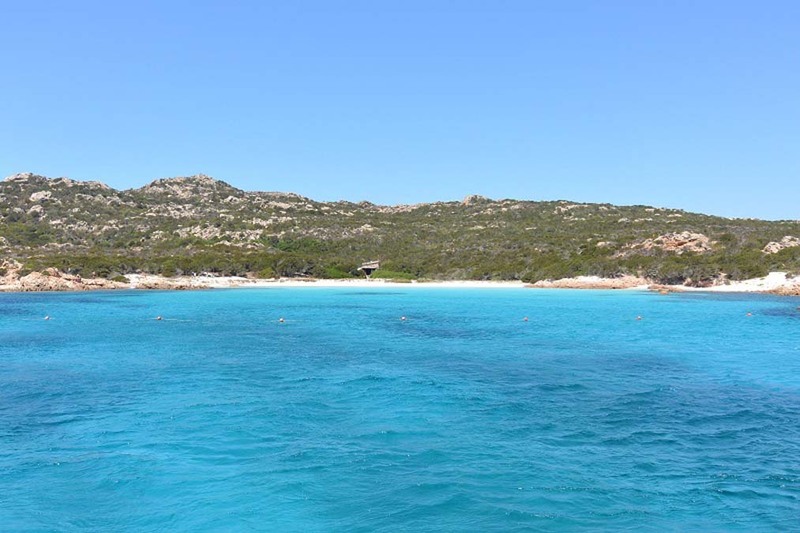 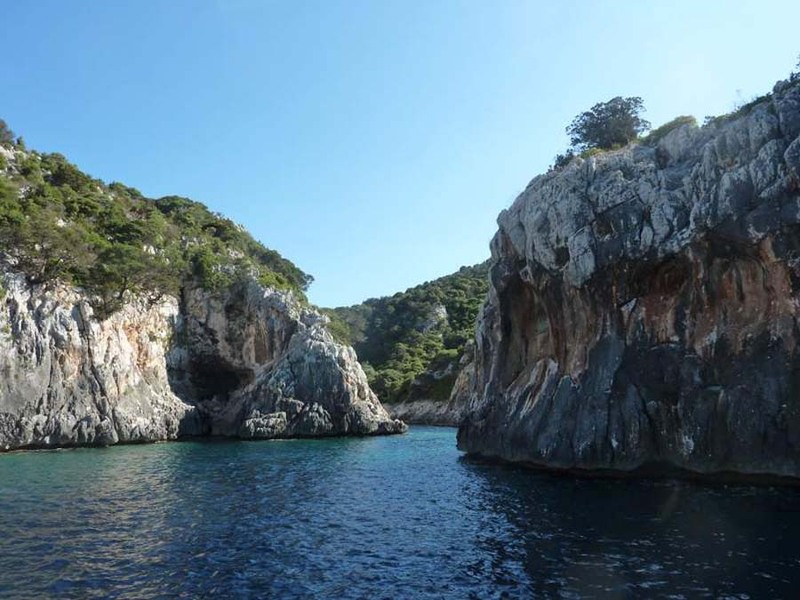 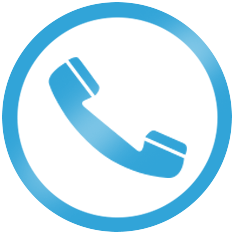 Sardinia is the destination of many routes Sagaponack Charter, shipments are made in the northern port between Porto Cervo and Santa Teresa di Gallura or directly in Corsica. The boarding takes place at 18 on Sunday can happen in port or depending on the situations ,directly in the bay using the powerful support tender. 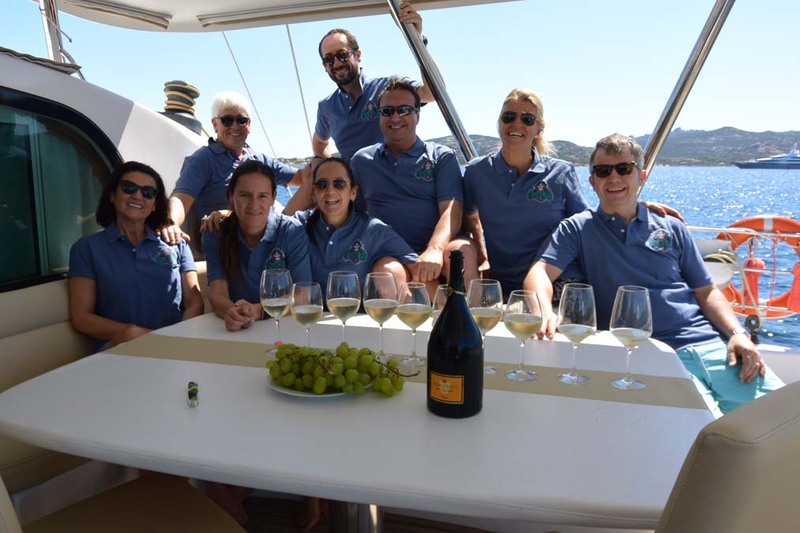 The guests are welcomed by the captain and chef with an aperitif and accomodated to their cabins ,you can dine on board or in a picturesque local Sardinian. 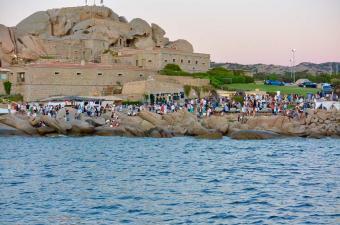 The Sardinian cuisine and very good and deserves at least one dinner ashore to taste the local specialties . 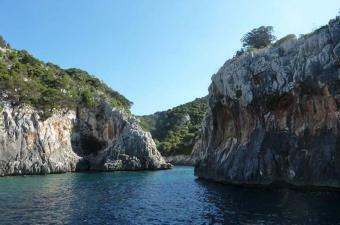 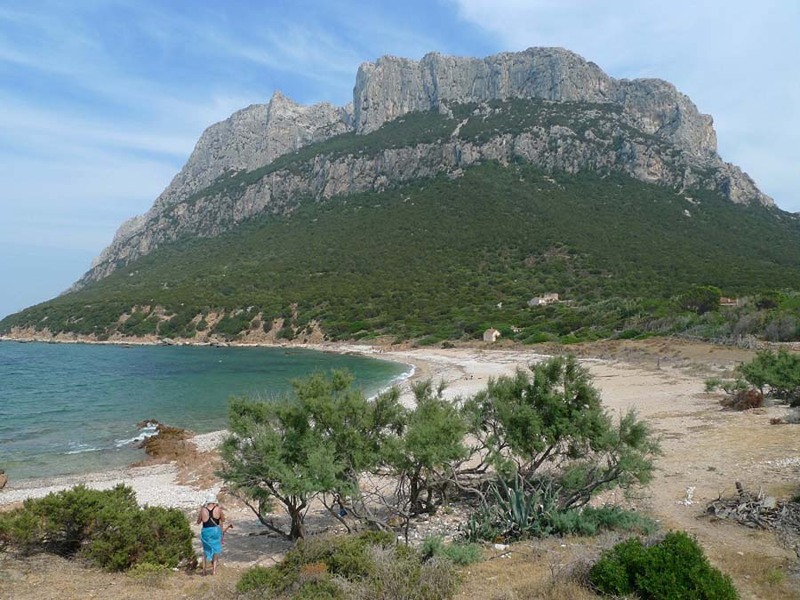 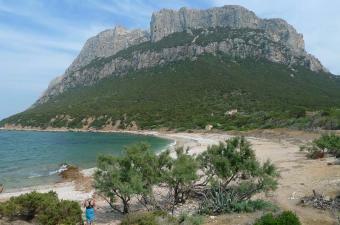 The days pass between swim, aperitifs and dinners at sunset, and visit the many fantastic bays of Sardinia. 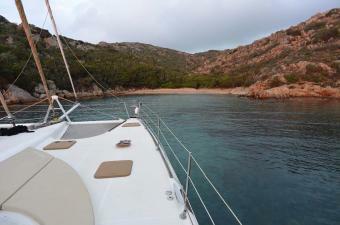 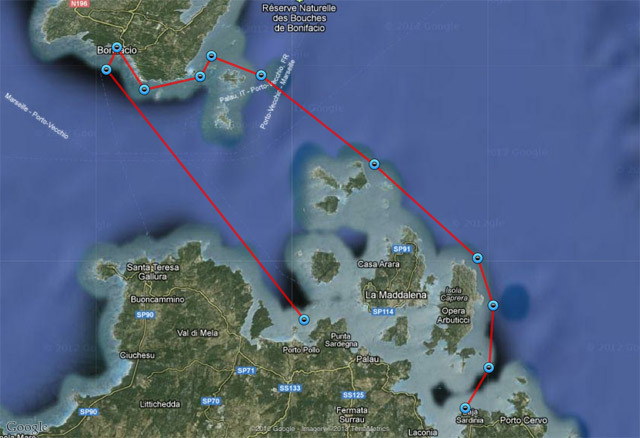 Charter North Sardinia in luxury sailboat or motor yacht Charter.